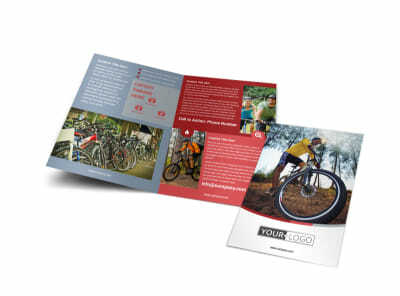 Customize our Bike Repair Shop Postcard Template and more! 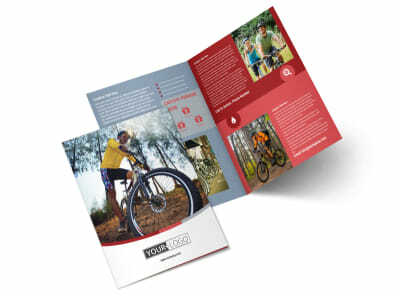 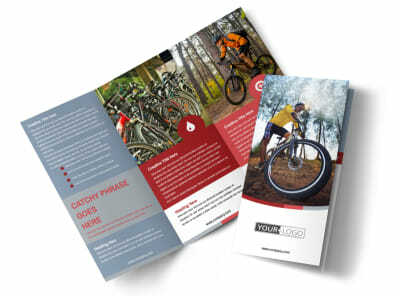 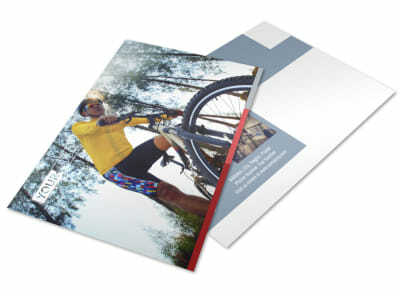 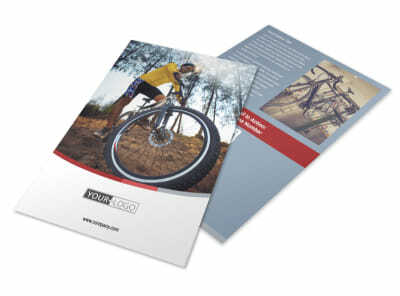 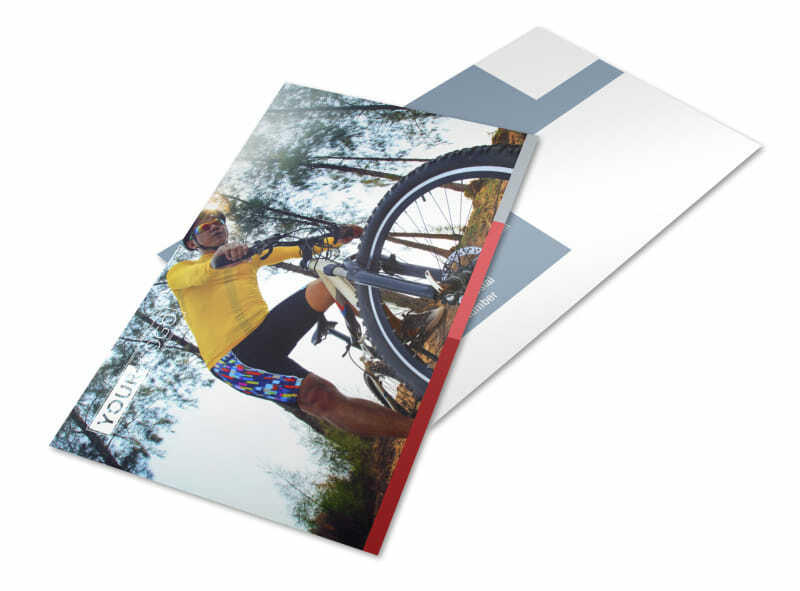 Customize bike repair shop postcards to reach out to bikers in your niche. 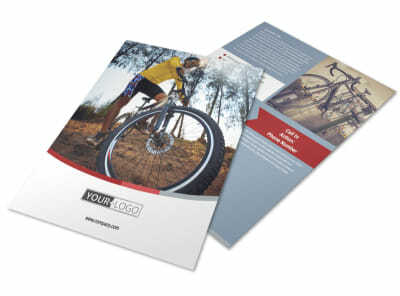 Whether you have a large mailing list or are simply looking to reach out to a select few, custom postcards help you hit a sweet spot in your target area. 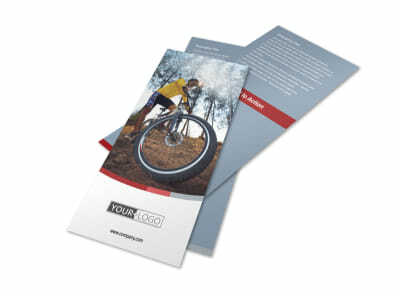 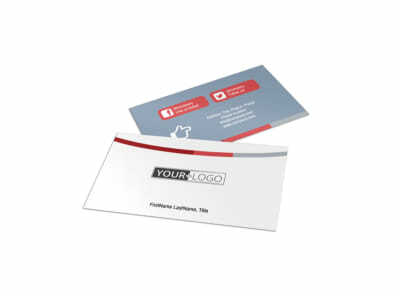 Add photos, your logo, custom text, and more to make your design truly yours, and then print your cards from your location for immediate use.